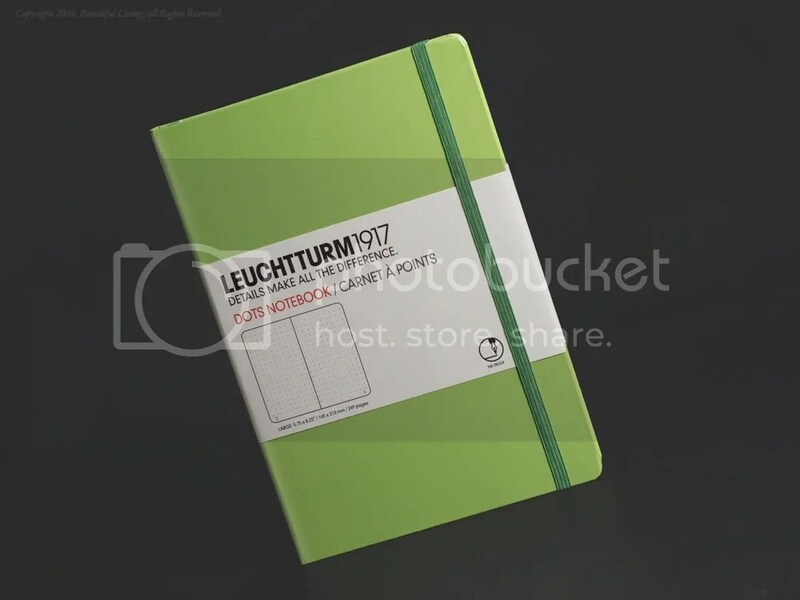 Leuchtturm's dotted journal in green features pen-proof, acid-free, 80gsm paper. Leuchtturm’s newest colored, dotted journals are now in stock at JournalingArts.com. Brown, violet, green, blue, white and black dotted journals all feature 249 pages of 80gsm, pen-proof paper and stickers for labeling and archiving. The new colors are a fresh alternative to basic black. My favorite colors is violet, what’s yours? Be sure to check them out here: Leuchtturm Colored Dotted Journals. The paper is the journal is smooth and acid free, perfect for long-term projects. Very nice – especially the blue. I like that there is an index in the front. The blue is just right, not too bright and not too dull. Leuchtturm is one of the few manufacturers that include an index in the front of the journal that works with the numbered pages. It really goes a long way to keep you organized. Yes, the Leuchtturm journals are a worthy Moleskine competitor, especially if you use wet pens. The European dealers have more access to the journals than US dealers since the US product line is much more limited. Pink is not available in the US, so that is something that journalingarts.com will not be able to offer. At this time, in the US, the colored covers are only available with dotted pages. We do carry the Leuchtturm plain journals in black in 3 sizes, pocket, large and Master Book and plan to do so indefinitely. I hope this helps! Are the pages white? I’m looking for a dotted journal that has pure white pages. The pages in the Leuchtturm journals are a pale ivory color, not pure white. 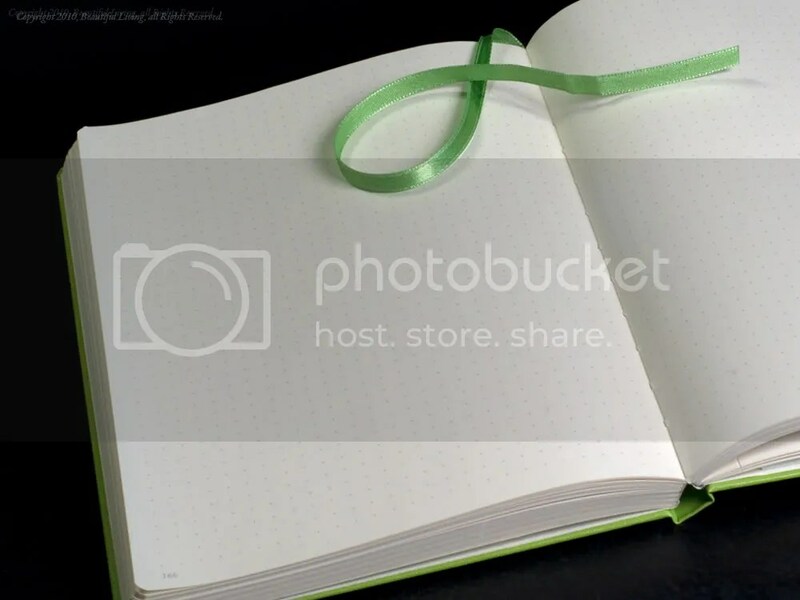 I can’t think of a notebook with dotted pages that has pure white paper.If anyone has any suggestions, feel free to post them here.